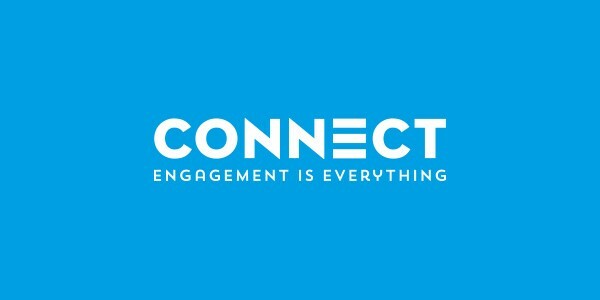 What We Do : At Connect, we create award-winning digital and print communications to help you engage with the people who matter to you most. Whatever you want to say, and however you want to say it, our experience and know-how will deliver your message across any platform, to any audience. What We Do : We are a company led by technology, and our goal is to deliver workable and supportable solutions that meet the needs of the business. 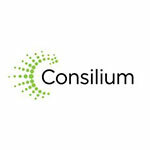 Our unique services have led to our position as a key player in the IT Sector with an enviable reputation and excellent client retention rate. 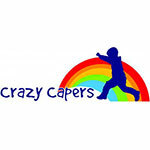 What We Do : Crazy Capers Ltd aims to provide a quality out of school care service across Renfrewshire. We first opened our doors in August 2007. Currently we have two out of school care services offering places to over one hundred children in Bushes Primary School and Langcraigs Primary School in Glenburn. 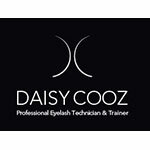 What We Do : Daisy Cooz offer a range of services to the public as well as providing training if you want a career in this industry. Services / training include: Semi-permanent make-up, tattoo eyebrows, eye liner and blush lips. We also do lash extensions and high definition henna eyebrow treatments. Please make contact for more information and to enquire about prices. What We Do : Since 2001, Dante have provided the highest standards attainable for our clients. Initially specialising in the Fire and Security sector, our clients requirements to produce the same levels of service in other disciplines, has led to our evolution Into the multi- service provider we are today. 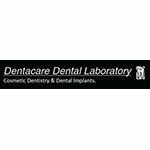 What We Do : Dentacare Dental Laboratory is an exclusive laboratory, established in 1988, and is a modern, well equipped laboratory offering its range of services to Dental Surgeons throughout the UK. 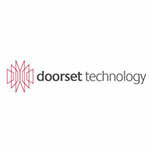 What We Do : Doorset Technology Ltd are a quality manufacturer, distributor and project manager of bespoke doors, doorsets and related component products, providing complete solutions to manufacturers, specifiers and the UK construction industry. 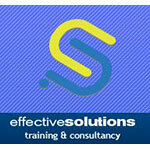 What We Do : We offer a wide range of training from basic level all the way through to train the trainer level. We offer both accredited and non accredited training courses to meet the needs of our customers with a clear focus on “Excellent Quality Outstanding Value” being our aim.